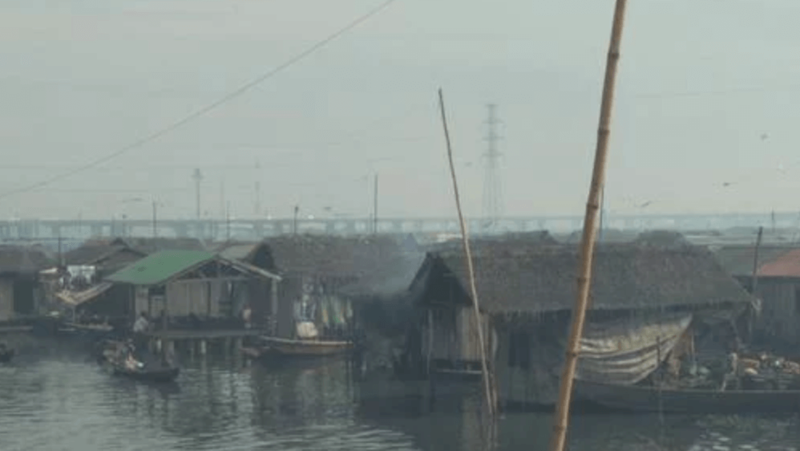 This video tells the story of one of Social and Economic Rights Action Center’s long-standing client communities – the people of Maroko, a town in Lagos that was illegally demolished by the Lagos State government over 20 years ago. 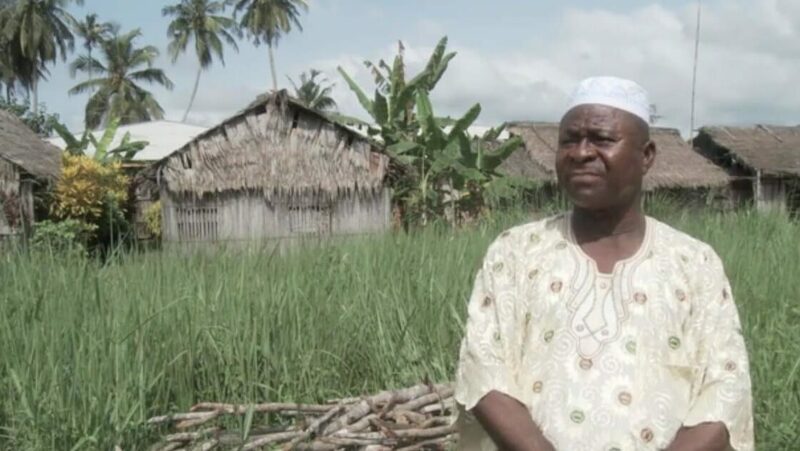 The case languished in court for over a decade before SERAC finally took the case to the African Commission on Human and People’s Rights. 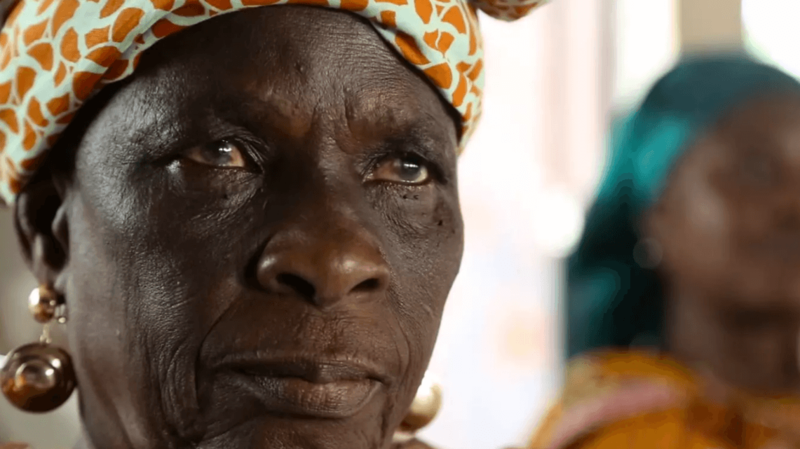 This video was produced to continue to pressure the Lagos and Nigerian governments to settle the case, and to demonstrate the power of the Maroko people’s community organizing.